"We can make the difference between appointment and disappointment"! 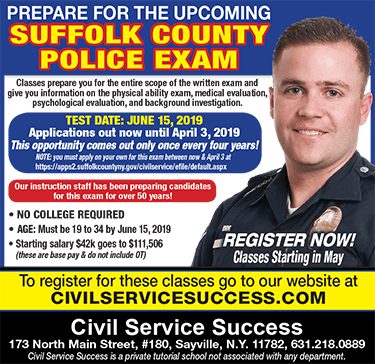 Suffolk County Police & NYS Court Officer Exams for over 45 years! The eligible list established as a result of this examination will be used to fill future vacancies in the Suffolk County. Duties of a NYS Court Officer according to the NYS Office of Court Administration: NYS Court officers are peace. 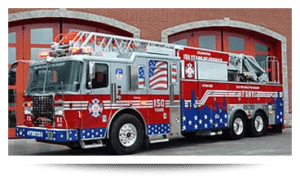 The NYC Firefighter Department is also known as New York’s Bravest and for a very good reason. NYC Sanitation Worker exam is given by NYC Department of Citywide Administrative Services, the last exam. Civil Service Success, Law Enforcement Service Systems, the Firefighter Training Group & the Sanitation Training Groups instruction staff has been successfully preparing candidates for Suffolk County Police Exams, New York City Sanitation Exams, New York City Firefighter Exams (FDNY), New York State Court Officers Exam, New York City Police Exams, New York State Trooper Police Exams, Nassau County Police Exams, Suffolk & Nassau County Corrections, Suffolk & Nassau Sheriff, and various other civil service and federal exams since the 1960′s. We have helped many candidates score a high mark on civil service exams in order to get appointed & promoted to the job. 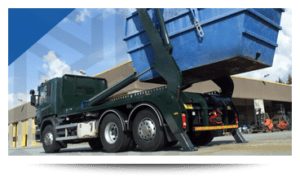 Ask any current Police Officer, Firefighter, Sanitation Worker and Court Officer who are prior students and they will give our course high recommendations. 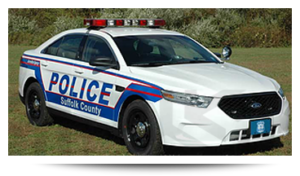 Our instructors have been preparing candidates for the Suffolk County Police & NYS Court Officer exams for over 40 years! Register now seating is limited. 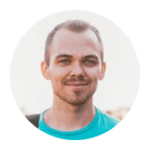 Starting Salary $42,000 goes up incrementally to $111,506 within 12 years. Not including overtime benefits. 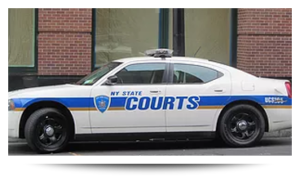 Register for our NYS Court Officer Classes by April 17th, 2019 for a $50.00 early registration discount. Starting Salary $48,201 to $79,086 maximum salary.